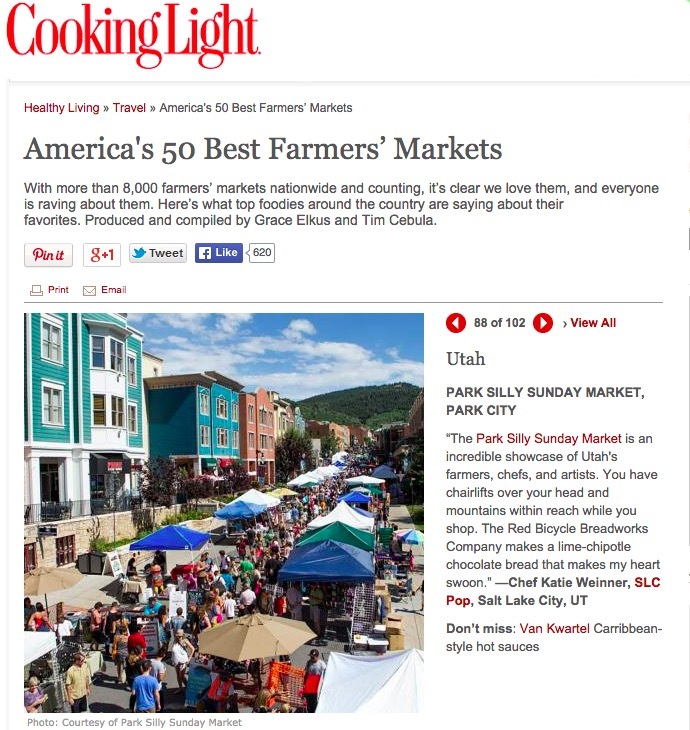 We’re honored to participate in some of the finest markets in the state. 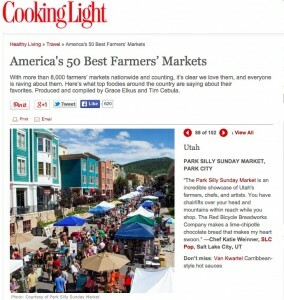 Park Silly Sunday Market was named by Cooking Light as one of America’s 50 Best Farmers’ Markets and we’re so excited to be listed as a “don’t miss” when you visit. This entry was posted in News, Press on May 7, 2015 by admin.